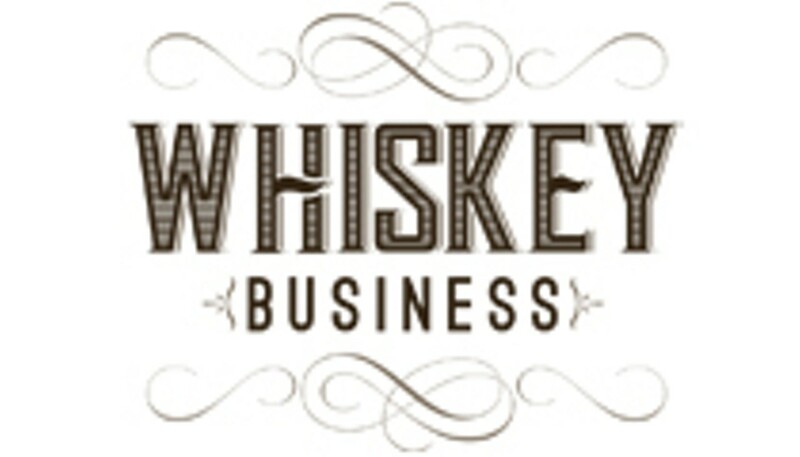 Orlando Weekly wants to take your taste buds on an exploration of wheat and rye at a new and exciting event - Whiskey Business! Giving guests the opportunity to sample their way across continents to discover the best in scotches, bourbons and whiskeys - from locally produced bourbons to single malts, and from small batches to single grains. Attendees can meet brand ambassadors that will offer their unique descriptions and insight on many different products! Food and music round out the event in grand fashion- and whiskey for all!